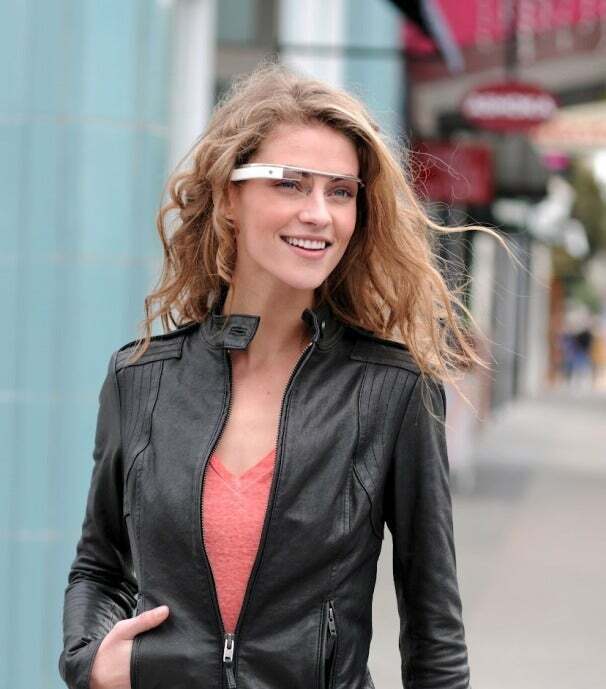 The biggest story at Google I/O this year was Google Glass, a pair of augmented reality glasses from Google. While the $1,500 price tag for a prototype developer pair and 2014 public release means most gamers are still a few years (and raises) away from getting their hands on the device, I’m already excited by the gaming possibilities that Google’s always-on heads up display might provide. The Google Glass team is reportedly still looking for more uses for Glass, so here are three game ideas off the top of my head to usher in the augmented reality gaming future. 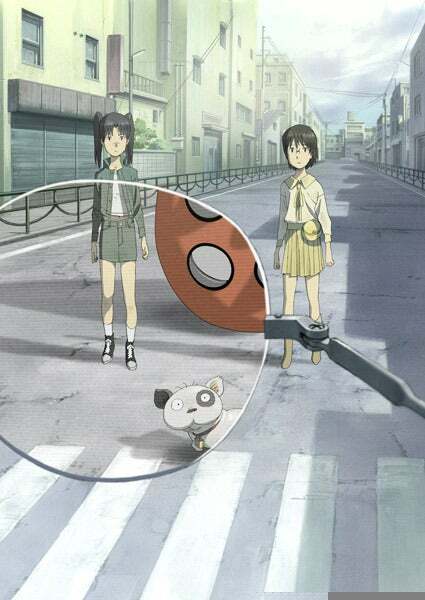 Dennou Coil, an anime about AR Glasses that is probably THE authority on adorable AR pets. It’s unlikely that Nintendo itself will make a game for Google Glass, but some sort of a virtual pet title seems like a sure win for whichever developer manages to get their game out first. Imagine having a little dog just out of your field of vision vying for your attention just like the real thing. Sure, a terrible execution could seem more like Clippy than an adorable dog, but even the failures would probably have a certain hilarious Tamagotchi-esque charm. 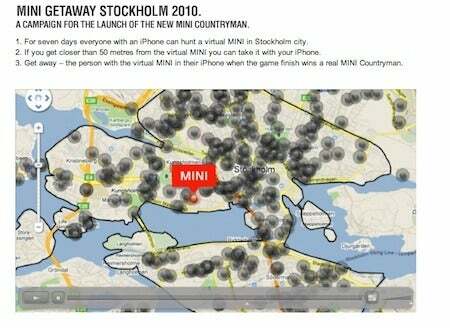 A virtual Capture the Flag Game like this mini giveaway in Stockholm could be played anywhere at any time. A gaming use for Google Glass so obvious that I’m willing to bet that all the developers “testing” the glasses are actually just playing this all day already. Players can covertly drop a flag at a location using their phone’s GPS, and that flag will then show up on other players' Google Glass displays for them to pick up and return to their base. Bonus points if they manage to code the game so that players aren’t required to run around in public looking like idiots. Maybe tap an accelerometer and penalize players for moving too quickly while playing? 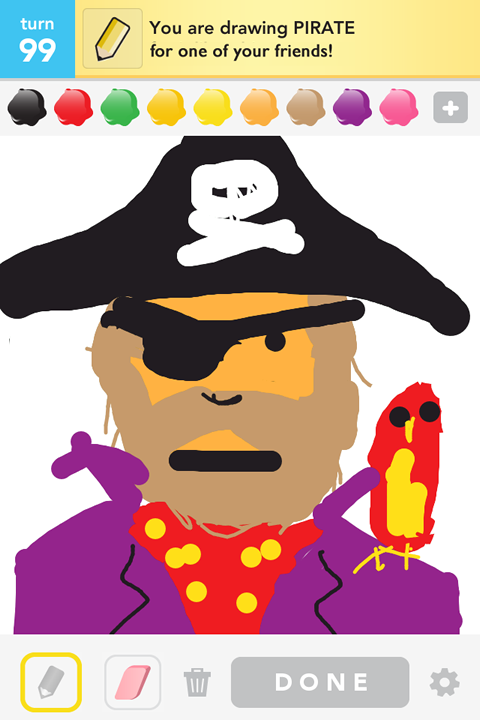 Google Glass could usher in a photo based Draw Something. By all accounts the killer app of Google Glass is its built-in camera that can ambiently record your day or quickly and discreetly snap photos of whatever you’re looking at. While that has a lot of productive potential for our work and our memory, it also has the potential for new ways to play games. For example, imagine a Google Glass version of the hit game Draw Something that asks gamers to go out and take a photo of a place or idea rather than making them sketch it.